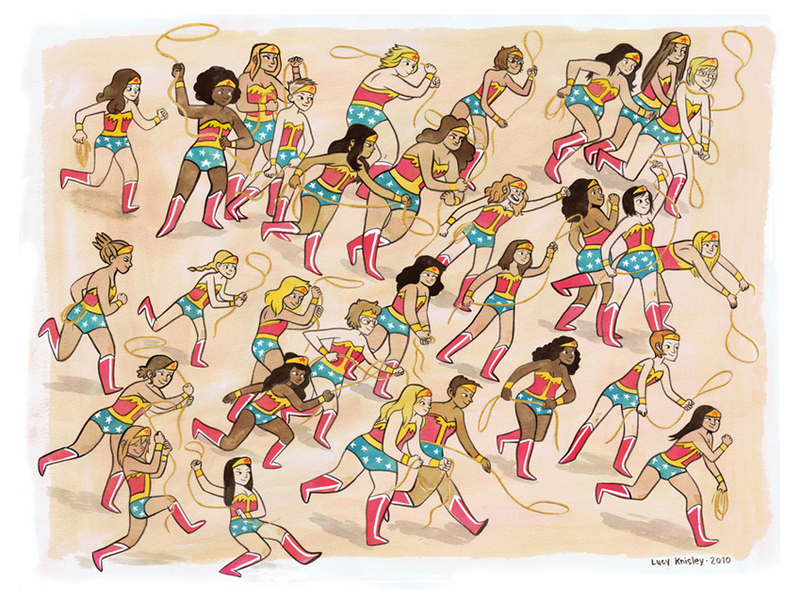 I just got in the mail today, my amazing Lucy Knisley Wonder Women print. It’s gorgeous. I can’t wait to frame it and get it up.